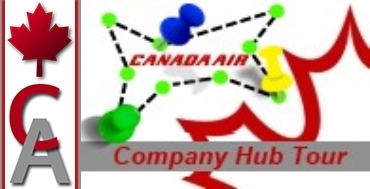 Description: Our Company Hub Tour takes you from Western Canada to Eastern Canada and back. See the beautiful cities of Vancouver, Calgary, Regina, Toronto, Montreal and Halifax. Enjoy! 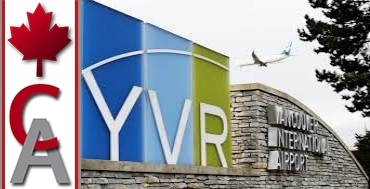 Description: All pilot's are welcome to signup for the Vancouver hub tour. Enjoy! 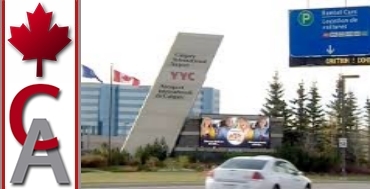 Description: All pilot's are welcome to signup for the Calgary hub tour. Enjoy! 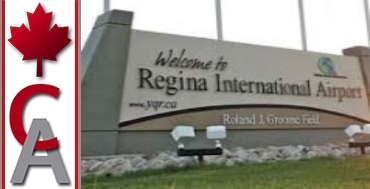 Description: All pilot's are welcome to signup for the Regina hub tour. Enjoy! 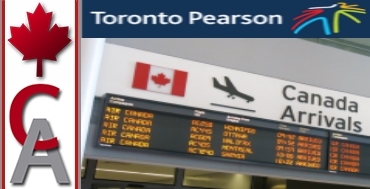 Description: All pilot's are welcome to signup for the Toronto hub tour. Enjoy! 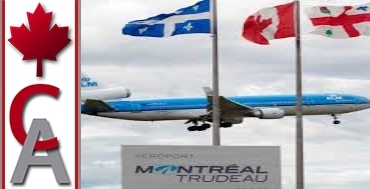 Description: All pilot's are welcome to signup for the Montreal hub tour. Enjoy! 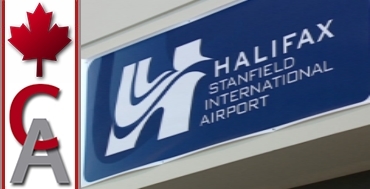 Description: All pilot's are welcome to signup for the Halifax hub tour. Enjoy! 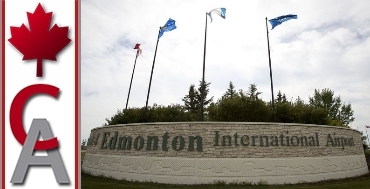 Description: All pilot's are welcome to signup for the Edmonton hub tour. Enjoy! 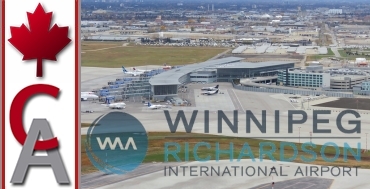 Description: All pilot's are welcome to signup for the Winnipeg Hub Tour! 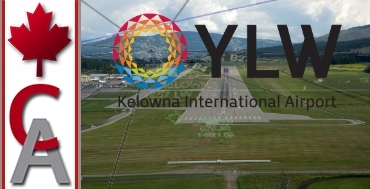 Description: All pilot's are welcome to signup for the Kelowna hub tour. Enjoy! Description: All pilot's are welcome to signup for the Cote d'Azur Hub Tour! Description: Join us on the Anchorage Hub Tour as we fly the Cessna 208B Grand Caravan to various destinations around Alaska enjoying the breathtaking Alaskan scenery and great approaches! 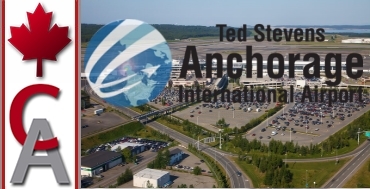 All pilot's are welcome to signup for the Anchorage Hub Tour!